You are here :Home General Getting the right Bluetooth Speakers made easier! Bluetooth has made the wired connections almost obsolete as most of the devices are coming up as Bluetooth compatible. The booming Bluetooth technology can be found in all devices starting from Phone, Computer, Headset, to Speakers. All these devices have Bluetooth and can be connected with each other easily without using any cables. The main idea of using these devices is to eliminate clumsy wires and stay free from physical connectivity. The Bluetooth Speakers are used with most of the devices and have remained the best form of technology to enjoy audio and video. You can connect these speakers to your iPod, Smart Phone, TV, laptop, Tablet, or PC to enjoy videos and audios without getting glued to the device. There are many options that you would love to explore on Latestone.com and other online portals but here we have brought forward the tips that will make your task easier. Sound Output – All speakers have different sound outputs and you will find so many options in that. Sometimes these speakers may not differ much in their price and you would end up buying the lower output speakers. So, check the speaker output as first thing and decide it according to your use. If you are going to use these speakers for conference or outdoor then you will require greater output to reach out to more people. Compare the outputs and pricing to get the speaker that would fit into your need. 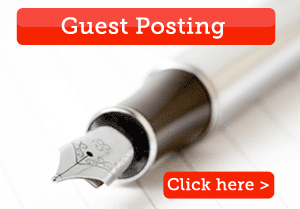 Bluetooth Range – This is another factor that plays a vital role in selection. The range of the speaker would decide the area in which you can use these speakers without losing the connection to the device or affecting the sound quality. Higher range is better but pricing also matters. As you would not be moving around with these speakers in hand, there is no need to opt for very large range. You can place the speakers near the device in specified range to enjoy audio or video. Size Matters! 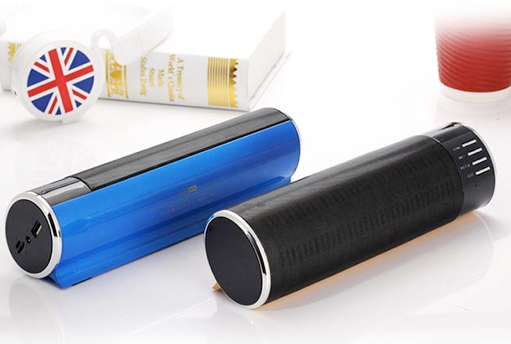 – You are buying these portable speakers to save space and also avoid clutter. These speakers are for convenience and hence size matters! Look for the compact design that will fit into your bag or the desk without taking up large space. There are plenty of options worth exploring as far as the designs are concerned. The portability of the speaker on the other hand may not affect the output as the output is the main consideration while buying the speakers. 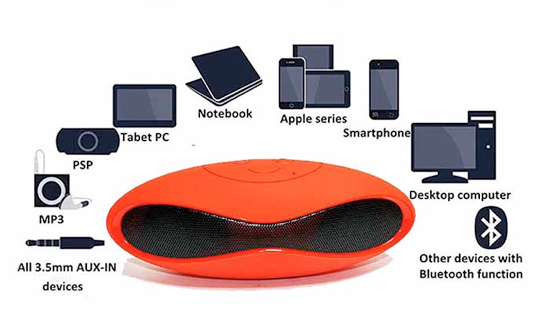 Power Source – The Bluetooth Speakers are wireless have in-built battery but still they would require some power source for charging. The power source can be either mains powered or USB powered. You may pick up the one that comfortably fits in your requirement. USB powered speakers can be charged from your device directly and would not require any stationary power source. Hence, these speakers are best for traveling. BIO:- Latestone.com is the reputed e-tailer known for bringing the latest Mobile Accessories models from all major manufacturers at best discounts. Company has fully operational office and warehouse maintained to make timely deliveries across nation.